JAPAN 12 AMPERE-125 VOLT DETACHABLE POWER CORD, LEFT ANGLE IEC 60320 C-13 CONNECTOR, 2 POLE-3 WIRE GROUNDING (2P+E), 2.5 METERS (8FT.-2IN.) (98") LONG. BLACK. Description: JAPAN 12 AMPERE-125 VOLT DETACHABLE POWER CORD, LEFT ANGLE IEC 60320 C-13 CONNECTOR, 2 POLE-3 WIRE GROUNDING (2P+E), 2.5 METERS (8FT.-2IN.) (98") LONG. BLACK. 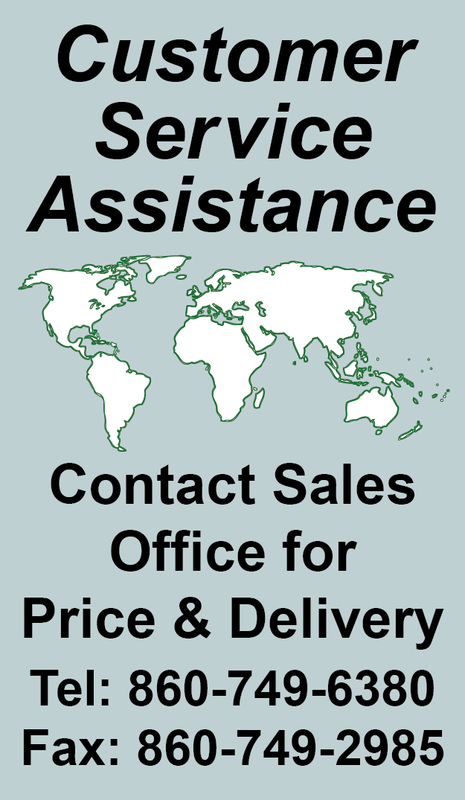 Note: Power strips, power cords, plugs, outlets, connectors listed below in related products. JAPAN 12A-125V DETACHABLE POWER CORD, LEFT ANGLE IEC 60320 C-13 CONNECTOR, 2.5 METERS (8FT.-2IN.) (98") LONG. BLACK. JAPAN 12A-125V DETACHABLE POWER CORD, RIGHT ANGLE IEC 60320 C-13 CONNECTOR, 2.5 METERS (8FT.-2IN.) (98") LONG. BLACK. JAPAN 12A-125V DETACHABLE POWER CORD, IEC 60320 C-13 CONNECTOR, 2.5 METERS (8FT.-2IN.) (98") LONG. BLACK. JAPAN 15A-125V DETACHABLE POWER CORD, IEC 60320 C-13 CONNECTOR, 2.5 METERS (8FT.-2IN.) (98") LONG. BLACK. 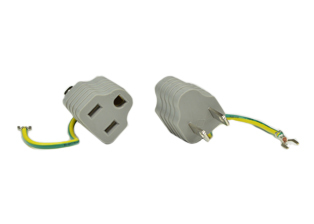 JAPAN 7A-125V POWER CORD, IEC 60320 C-5 CONNECTOR, 1.8 METERS (6 FEET) (72") LONG. BLACK. JAPAN 7A-125V POWER CORD, IEC 60320 C-7 CONNECTOR, 1.8 METERS (6 FEET) (72") LONG. BLACK. JAPAN 7A-125V POWER SUPPLY CORD, STRIPPED ENDS, 2.5 METERS (8FT.-2IN.) (98") LONG. BLACK. JAPAN 12A-125V POWER SUPPLY CORD, STRIPPED ENDS, 2.5 METERS (8FT.-2IN.) (98") LONG. BLACK. JAPAN 15A-125V POWER SUPPLY CORD, STRIPPED ENDS, 2.5 METERS (8FT.-2IN.) (98") LONG. BLACK. 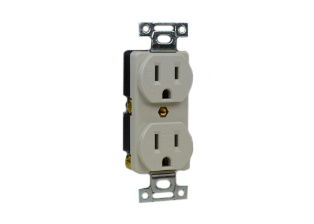 Note: Outlet mounts on American 2x4 Wall Boxes. Mating Wall Plate # 78501. Note: Outlet accepts 15A-125V American Nema 5-15P, Nema 1-15P Plugs, Japan JA1-15P Plugs. Locking version available # 78500-LK. Prevents accidential disconnects. 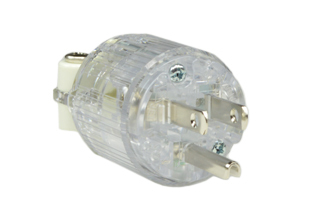 Note: Outlet accepts 15A-125V American Nema 5-15P, Nema 1-15P Plugs, Japan JA1-15P Plugs. Locking version available (White Color Only) # 78500-LK. Prevents accidential disconnects. JAPAN DUPLEX OUTLET WALL PLATE, STAINLESS STEEL. 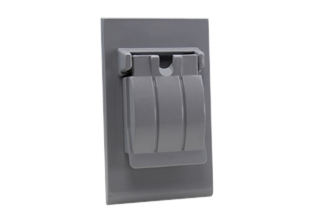 Note: Wall Plate for Japan # 78500, # 78500-BK outlets. 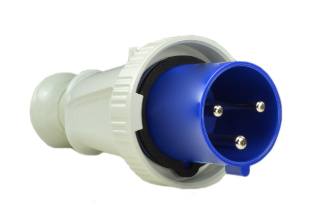 15 AMPERE-125 VOLT DUPLEX LOCKING OUTLET, JAPAN JIS C 8303 (JA5-15R), OUTLET "LOCKS IN" AMERICAN STRAIGHT BLADE (NEMA 5-15P, NEMA 1-15P PLUGS), JAPAN (JA1-15P PLUGS) . IVORY. PSE, JET APPROVED. 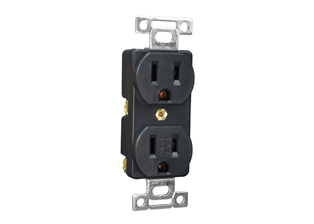 NOTE: This outlets configuration design accepts and "Locks In" American Straight Blade (15A-125V) Nema 5-15P, Nema 1-15P Plugs, Japan Straight Blade (15A-125V) JA1-15P JIS C 8303 plugs). Prevents accidental disconnects. 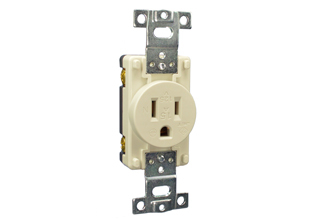 Note: Outlet mounts on American 2x4 Wall Boxes. Mating Wall Plate # 78502. 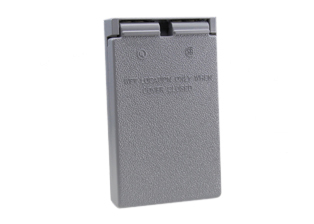 JAPAN LOCKING DUPLEX OUTLET WALL PLATE. IVORY. 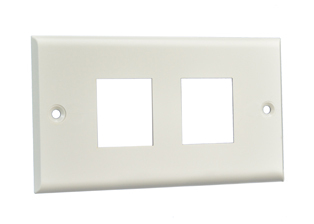 Note: Wall Plate for Japan # 78500-LK. 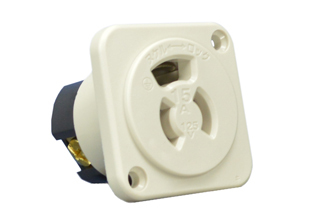 JAPAN 15A-125V OUTLET, JIS C 8303 TYPE B (JA1-15R) (NEMA 5-15R), IMPACT RESISTANT NYLON BODY, BACK OR SIDE WIRED. IVORY. PSE, JET APPROVED. Note: Outlet mounts on American 2x4 Wall Boxes. Mating Wall Plate # 78503. 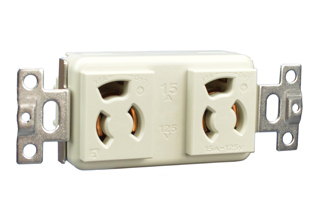 Note: Outlet accepts 15A-125V American Nema 5-15P, Nema 1-15P Plugs, Japan JA1-15P Plugs. Locking version available # 78520-LK. Prevents accidential disconnects. 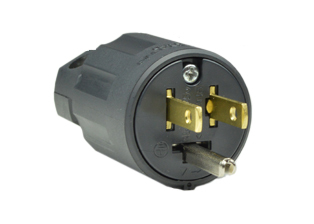 JAPAN 15A-125V OUTLET, JIS C 8303 TYPE B (JA1-15R) (NEMA 5-15R), IMPACT RESISTANT NYLON BODY, BACK OR SIDE WIRED. BLACK. PSE, JET APPROVED. 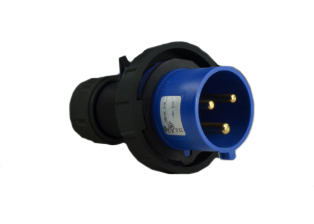 Note: Outlet accepts 15A-125V American Nema 5-15P, Nema 1-15P Plugs, Japan JA1-15P Plugs. Locking version available # 78520-LK-BK. Prevents accidential disconnects. 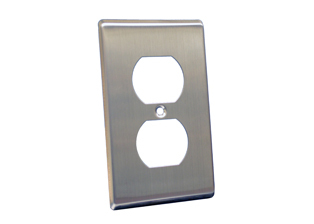 JAPAN SINGLE OUTLET WALL PLATE, STAINLESS STEEL. 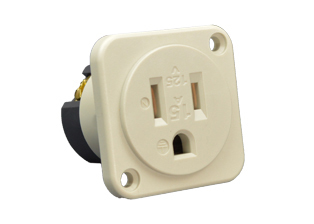 Note: Wall Plate for Japan # 78520, # 78520-BK outlets. 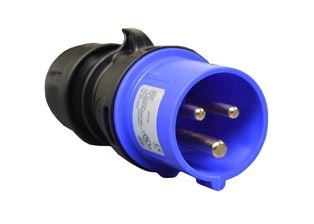 15 AMPERE-125 VOLT LOCKING OUTLET, JAPAN JIS C 8303 (JA5-15R), OUTLET "LOCKS IN" AMERICAN STRAIGHT BLADE (NEMA 5-15P, NEMA 1-15P PLUGS), JAPAN (JA1-15P PLUGS) , BACK WIRED. IVORY. PSE, JET APPROVED. Note: Outlet mounts on American 2x4 Wall Boxes. Mating Wall Plate # 78504 or # 78503. 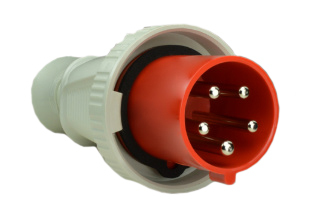 15 AMPERE-125 VOLT LOCKING OUTLET, JAPAN JIS C 8303 (JA5-15R), OUTLET "LOCKS IN" AMERICAN STRAIGHT BLADE (NEMA 5-15P, NEMA 1-15P PLUGS), JAPAN (JA1-15P PLUGS) , BACK WIRED. BLACK. PSE, JET APPROVED. 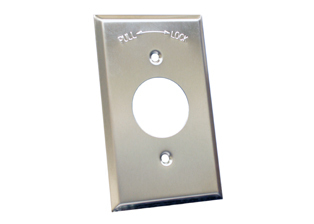 JAPAN SINGLE OUTLET WALL PLATE, MARKED " LOCKING", STAINLESS STEEL. 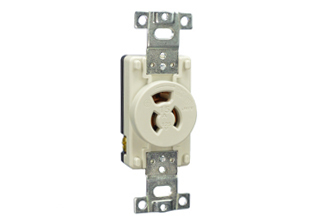 Note: Wall Plate for Japan # 78520-LK, # 78520-LK-BK outlets. 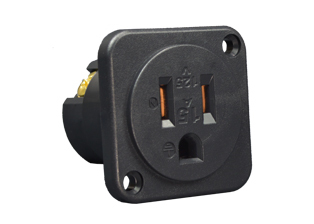 JAPAN 15A-125V PANEL MOUNT OUTLET, JIS C 8303 TYPE B (JA1-15R) (NEMA 5-15R), IMPACT RESISTANT NYLON BODY. IVORY. PSE, JET APPROVED. 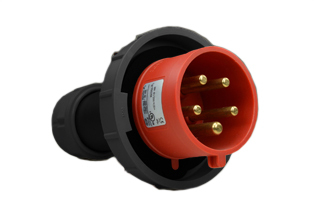 Note: Outlet accepts 15A-125V American Nema 5-15P, Nema 1-15P Plugs, Japan JA1-15P Plugs. Locking version available # 78508-LK. Prevents accidential disconnects. 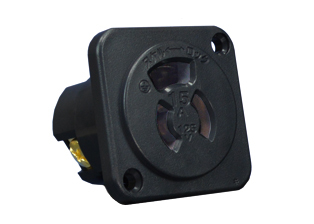 JAPAN 15A-125V PANEL MOUNT OUTLET, JIS C 8303 TYPE B (JA1-15R) (NEMA 5-15R), IMPACT RESISTANT NYLON BODY. BLACK. PSE, JET APPROVED. 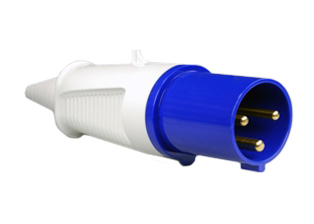 Note: Outlet accepts 15A-125V American Nema 5-15P, Nema 1-15P Plugs, Japan JA1-15P Plugs. Locking version available # 78508-LK-BK. Prevents accidential disconnects. 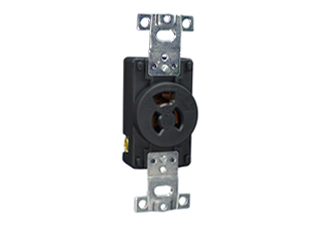 15 AMPERE-125 VOLT LOCKING PANEL MOUNT OUTLET, JAPAN JIS C 8303 (JA5-15R), OUTLET "LOCKS IN" AMERICAN STRAIGHT BLADE (NEMA 5-15P, NEMA 1-15P PLUGS), JAPAN (JA1-15P PLUGS) , BACK OR SIDE WIRED WIRED. IVORY. PSE, JET APPROVED. 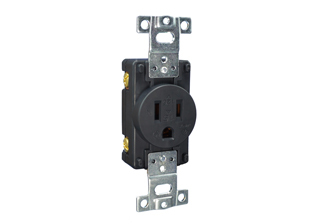 15 AMPERE-125 VOLT LOCKING PANEL MOUNT OUTLET, JAPAN JIS C 8303 (JA5-15R), OUTLET "LOCKS IN" AMERICAN STRAIGHT BLADE (NEMA 5-15P, NEMA 1-15P PLUGS), JAPAN (JA1-15P PLUGS) , BACK OR SIDE WIRED WIRED. BLACK. PSE, JET APPROVED. 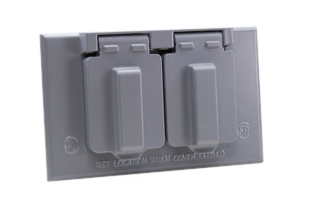 TERMINAL COVER FOR PANEL MOUNT OUTLETS # 78508, 78508-BK, 78508-LK, 78508-LK-BK. BLACK. 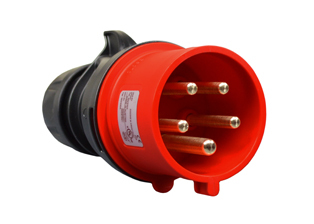 Note: Outlet accepts 15A-125V American Nema 5-15P, Nema 1-15P Plugs, Japan JA1-15P Plugs. 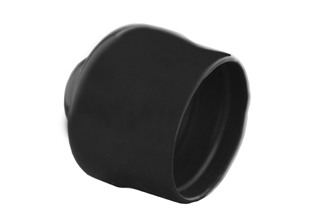 Locking version available # 78860-LK. Prevents accidential disconnects. 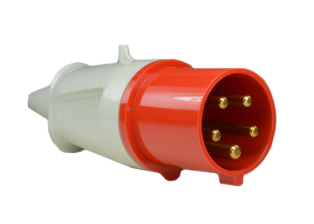 15A-125V LOCKING IN-LINE CONNECTOR, JAPAN JIS C 8303 (JA5-15R), CONNECTOR "LOCKS IN" AMERICAN STRAIGHT BLADE (NEMA 5-15P, NEMA 1-15P) PLUGS, JAPAN (JA1-15P) PLUGS , IMPACT RESISTANT NYLON BODY, MAX. CORD O.D.= (.465 DIA.). BLACK. PSE, JET APPROVED. 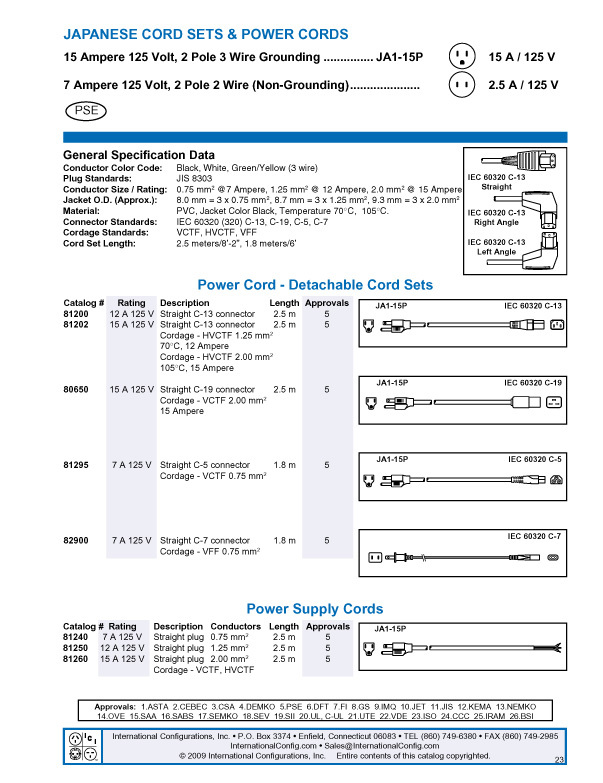 NOTE: This sockets configuration design accepts and "Locks In" American Straight Blade (15A-125V) Nema 5-15P, Nema 1-15P Plugs, Japan Straight Blade (15A-125V) JA1-15P JIS C 8303 plugs). Prevents accidental disconnects. JAPAN 15A-125V 6 OUTLET PDU POWER STRIP, (1500 WATT), JIS C 8303 TYPE B (JA1-15R) (NEMA 5-15R), 3M (9 FT.-10IN.) POWER CORD. IVORY. PSE, JET APPROVED. 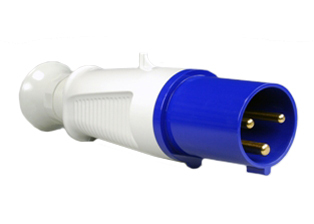 15A-125V 6 OUTLET LOCKING PDU POWER STRIP. 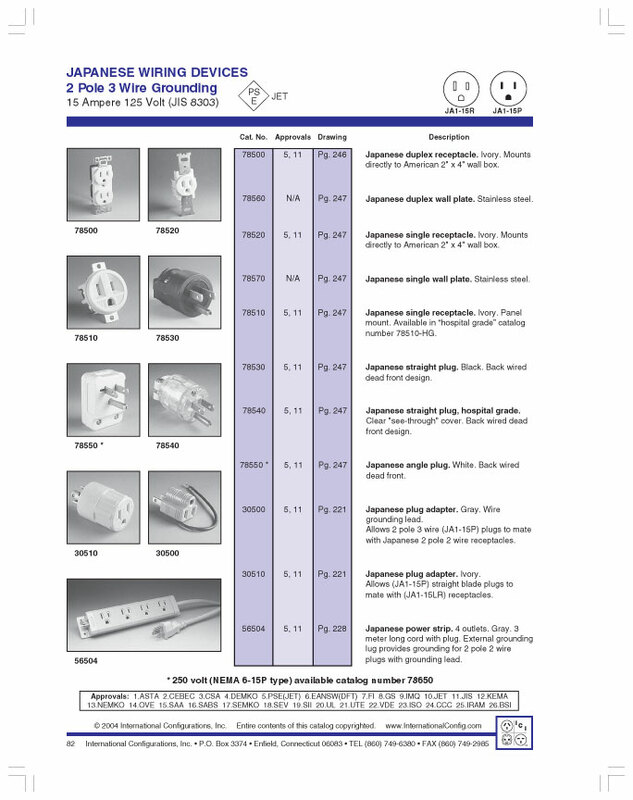 JAPAN JIS C 8303 (JA5-15R) OUTLETS "LOCK IN" AMERICAN STRAIGHT BLADE (NEMA 5-15P, NEMA 1-15P) PLUGS, , 3M (9 FT.-10IN.) POWER CORD. IVORY. PSE, JET APPROVED. 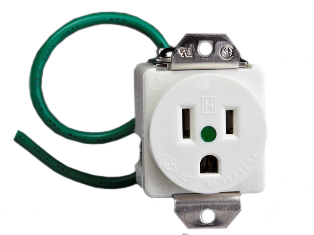 NOTE: This outlet configuration design accepts American Straight Blade 15A-125V Plugs (Nema 5-15P, Nema 1-15P), Japan 15A-125V Plugs (JA1-15P) and locks the plugs into the outlets. Prevents accidental disconnect. 15A-125V 10 OUTLET RACK MOUNT LOCKING PDU POWER STRIP, JAPAN JIS C 8303 (JA5-15R) OUTLETS "LOCK IN" AMERICAN STRAIGHT BLADE (NEMA 5-15P, NEMA 1-15P) PLUGS, JAPAN (JA1-15P) PLUGS , 3M (9 FT.-10IN.) POWER CORD. BLACK. PSE, JET APPROVED. JAPAN 20A-125V 6 OUTLET PDU POWER STRIP, PSE, JIS C 8303 TYPE B (JA3-20R) (NEMA 5-20R), 2.5M (8FT.-2IN.) BLACK POWER CORD. GRAY. PSE, JET APPROVED. 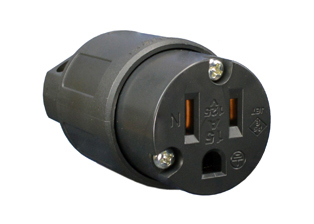 NOTE: # 56526 Outlet accepts 15A-125V Nema 5-15P, 20A-125V Nema 5-20P, Japan 15A-125V JA1-15P, 20A-125V JA3-20P plugs. JAPAN 20A-125V 6 OUTLET PDU POWER STRIP, JIS C 8303 TYPE B (JA3-20R) (NEMA 5-20R). GRAY. PSE, JET APPROVED. 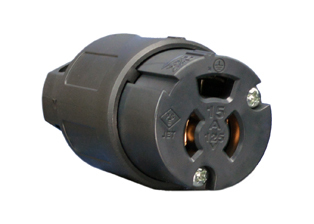 NOTE: # 56526-LC Outlet accepts 15A-125V Nema 5-15P, 20A-125V Nema 5-20P, Japan 20A-125V JA3-20P plugs.